Free Bottle of Excedrin Migraine! 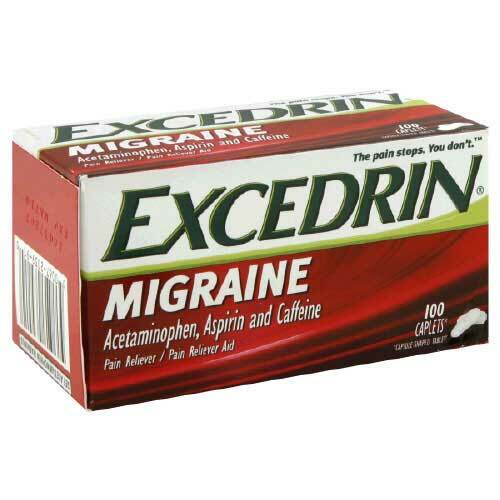 Excedrin is giving away Free Bottles of Excedrin Migraine! Just fill in your info and they will mail you a coupon to redeem at a store. 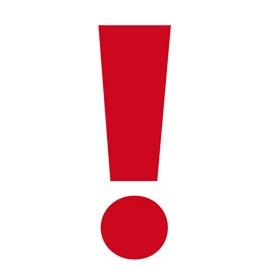 The site is having a hard time loading right now. So you may want to try again later, if you can’t get through.